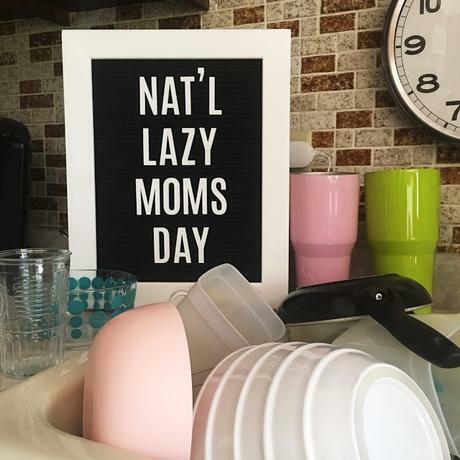 And Happy National Lazy Moms Day! You know...I love the idea of this day. In theory, it's an excellent concept. But we all know, no matter how I announce to my family that I'm taking the day off (the Heidi Swapp Letterboard is the best way I know how...), the work is still gonna be there tomorrow. I'm just going to pretend that today will last forever. 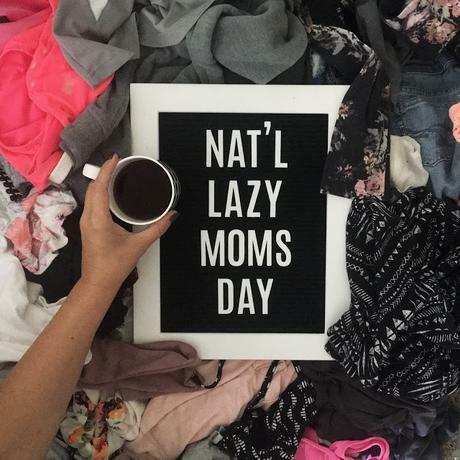 If you need me, I'll be sitting on this huge pile of laundry enjoying my coffee.